At this year’s Fastener Fair Italy, Atotech will showcase its new lines of products and process solutions for the fastener and fixing industry. As one of the world’s leading manufacturers of specialty chemicals and equipment for the surface finishing industry, Atotech is constantly engaged in the research and development of cutting-edge solutions for fastener applications. At our booth no. 1410, we will present innovative and eco-sustainable products for corrosion protection covering our unique electroplating processes and zinc flake coating products. FAST, FASTER… FASTENER: INDUSTRIAL NEEDS, TECHNOLOGICAL ANSWERS! With increasing corrosion protection demands and cost pressure, staying on top of the latest process technologies is the key to fulfil almost all varieties of requirements which are nowadays given by the automotive industry. Quality demands, technical needs and cost efficiency force the industry to focus on innovation as an effective way to keep their products at the forefront of the market. Atotech offers a wide range of process technologies perfectly matching the highest corrosion protection requirements together with a unique approach. The presentation gives an overview on Atotech’s innovative product lines, deep expertise and unique customer oriented approach. 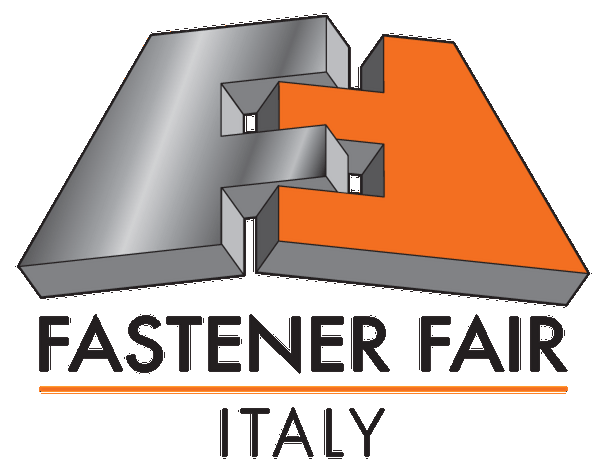 The Fastener Fair Italy will take place September 26-27, 2018 at the MiCo – Milano Congressi in Milan, bringing together manufacturers, distributors, suppliers, engineers and R&D experts from industrial sectors like automotive, construction, energy and power generation and many more.